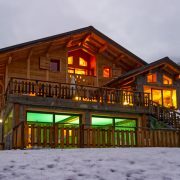 montain, ski and peace ! 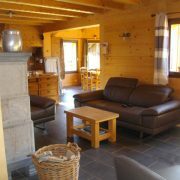 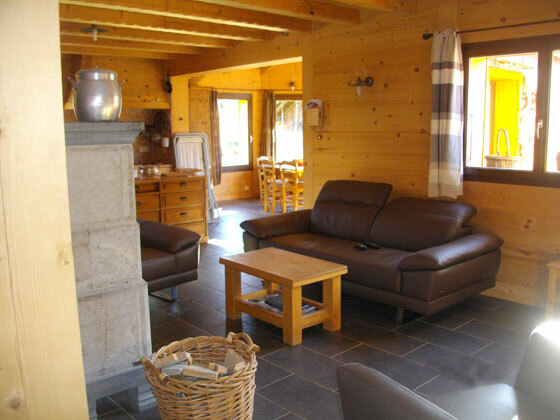 *During season winter and summer, the rental are from saturday 3 pm to the next saturday 10 am. 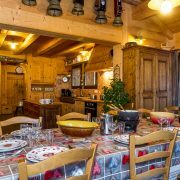 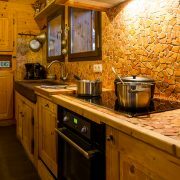 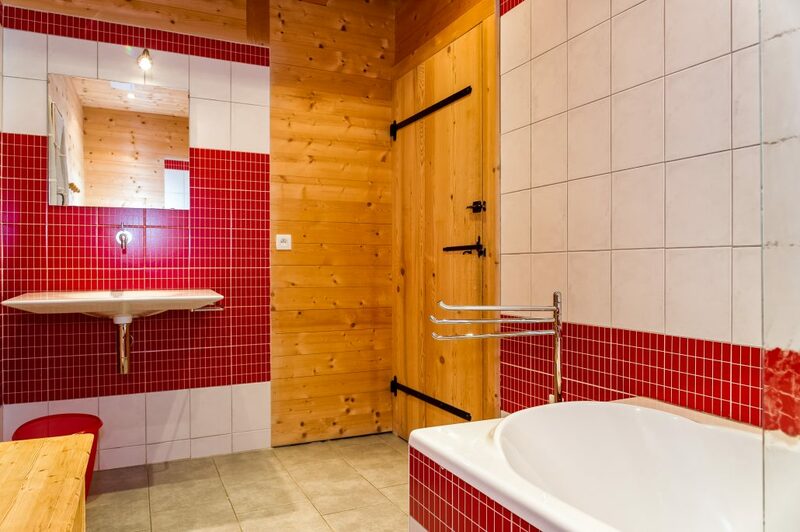 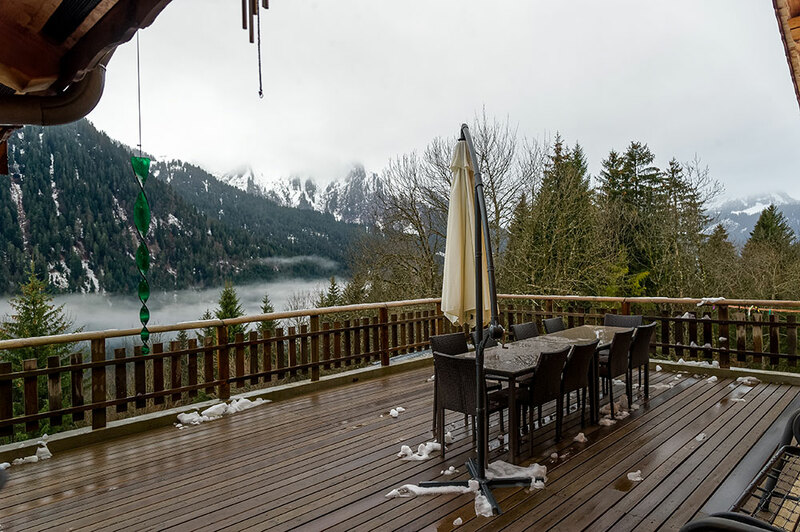 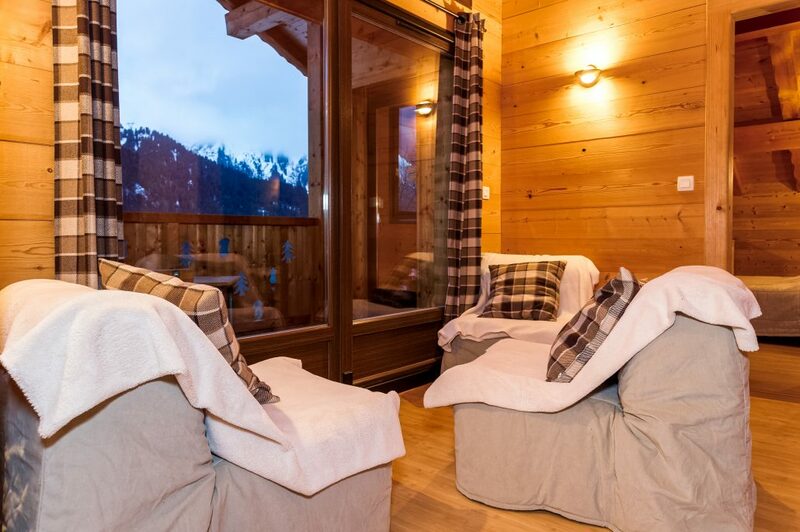 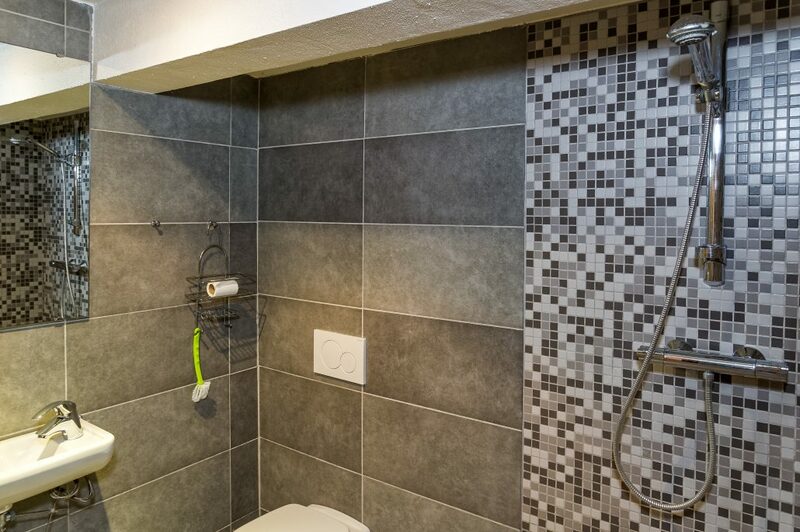 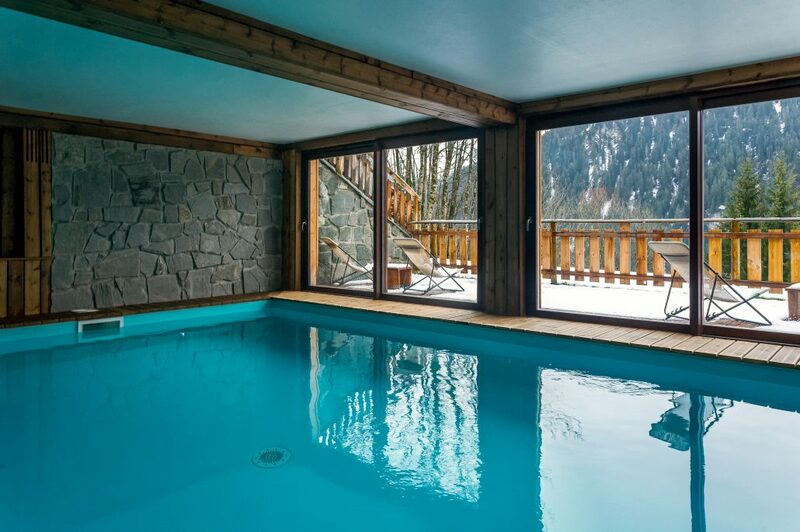 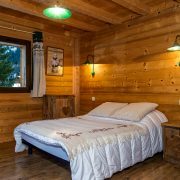 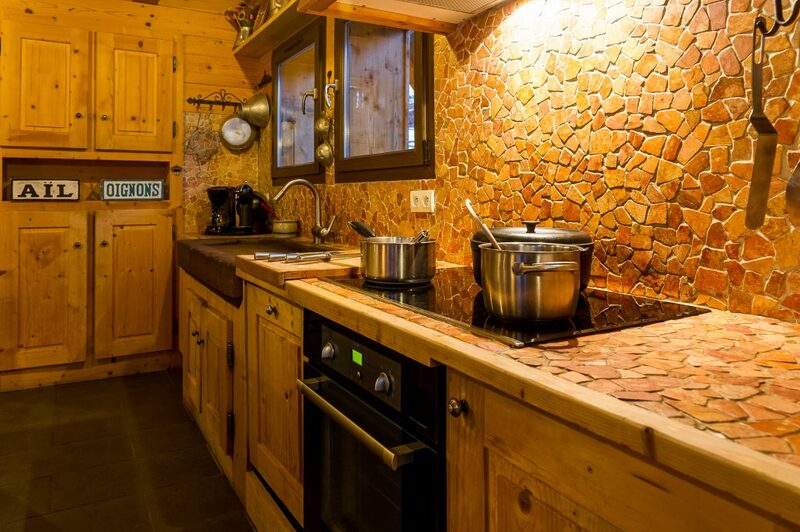 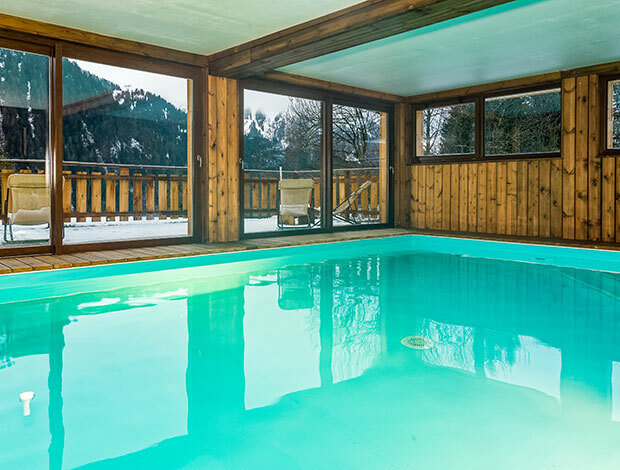 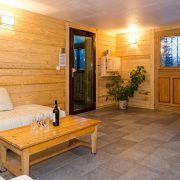 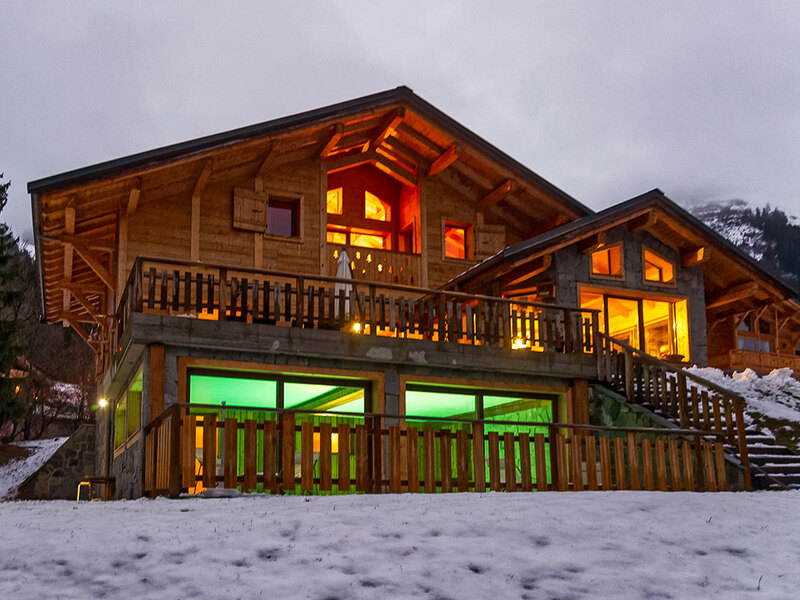 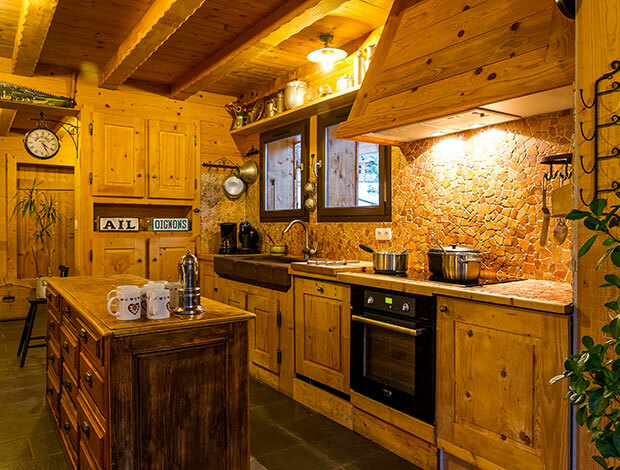 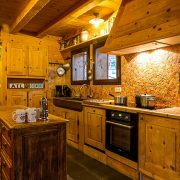 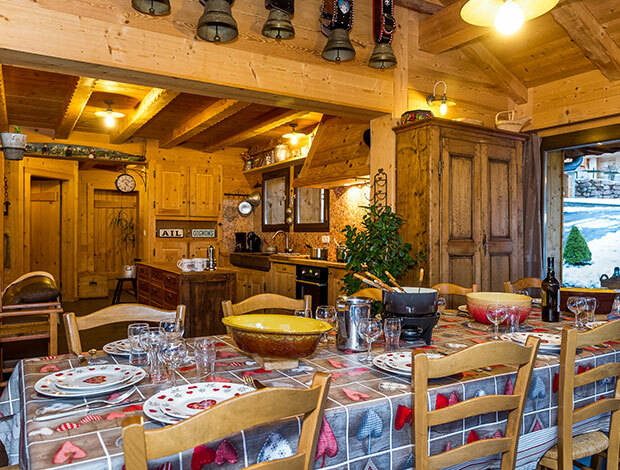 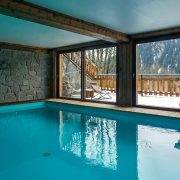 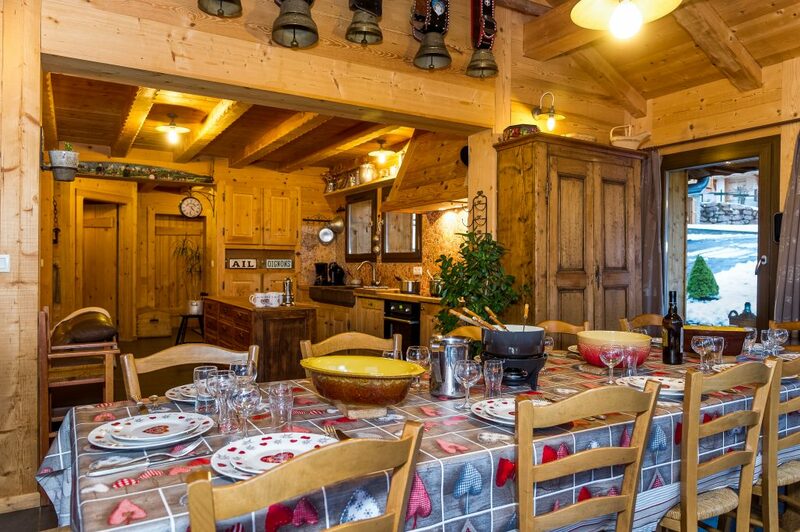 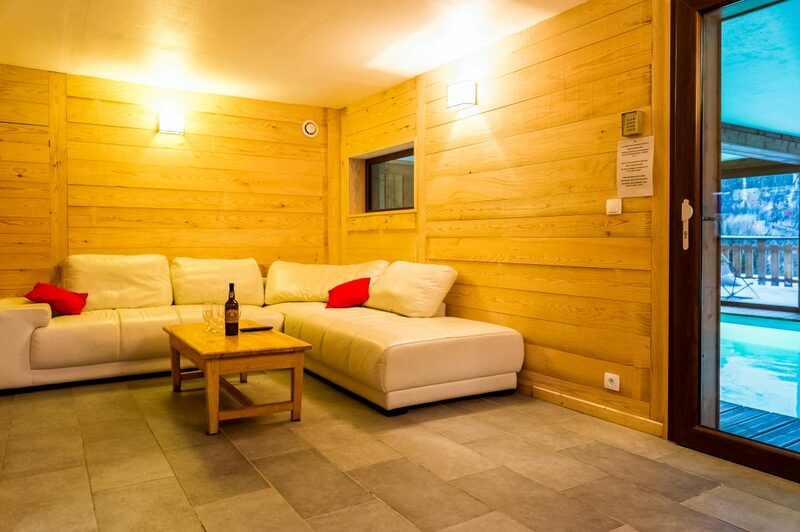 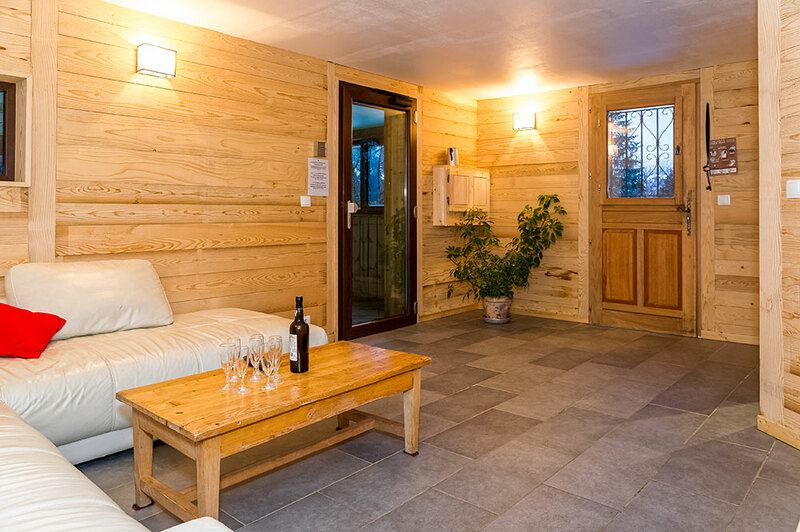 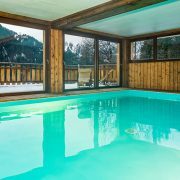 Chalet **** Situated in Petit Châtel, 200 meters from the Barbossine lifts. 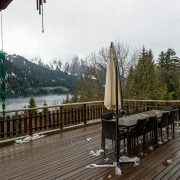 15 mn by feet from the village center. 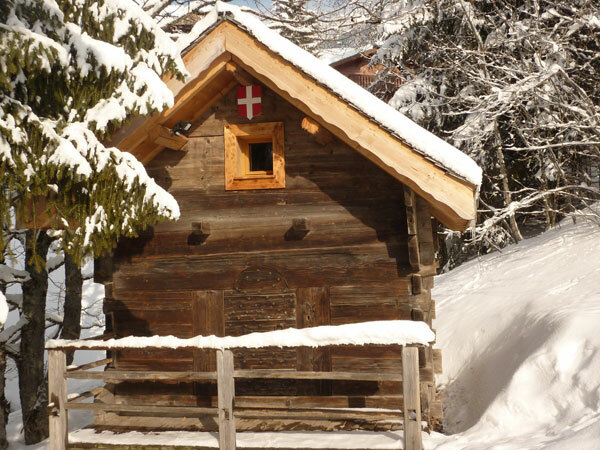 During the day there is a free bus service which runs not far from the chalet. 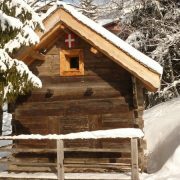 During the ski and summer season : small shops in the area (bakerie, newspapers and 2 restaurants – pizza at 200 m). 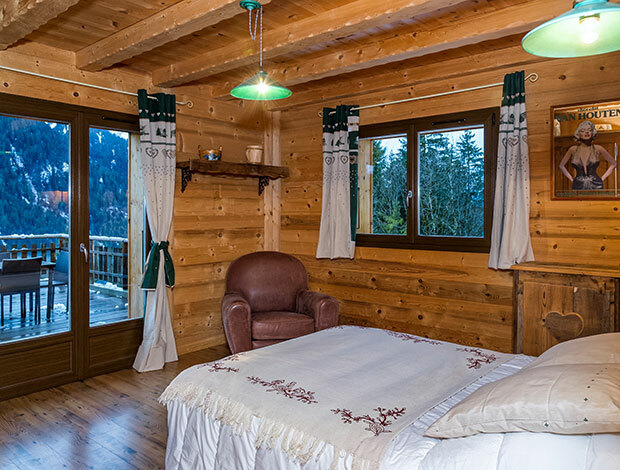 • Free baby bed and high chair for 1 babies available on request. 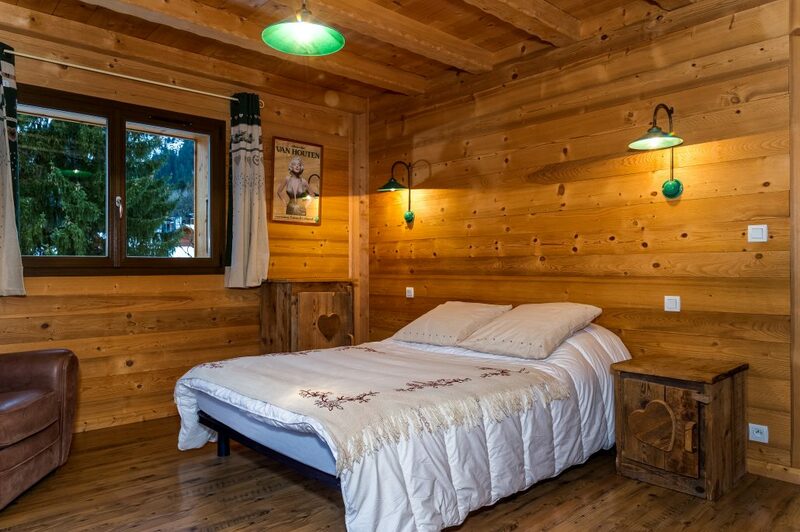 • Sheets rental : 12 €/pers. 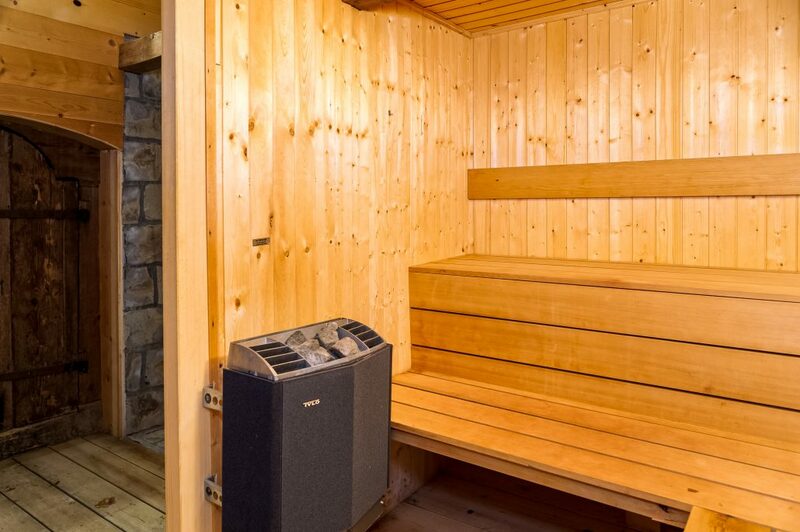 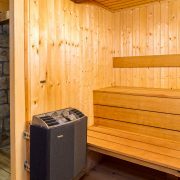 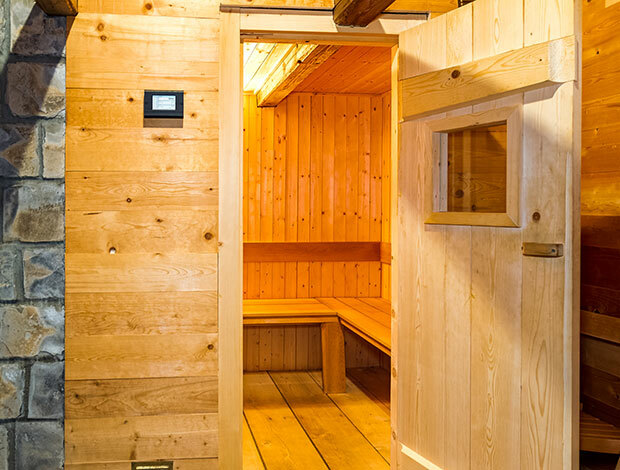 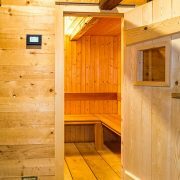 20% off the price of ski equipment in the Linga Ski Shop with free use of ski equipment storage space and shoe drying service. 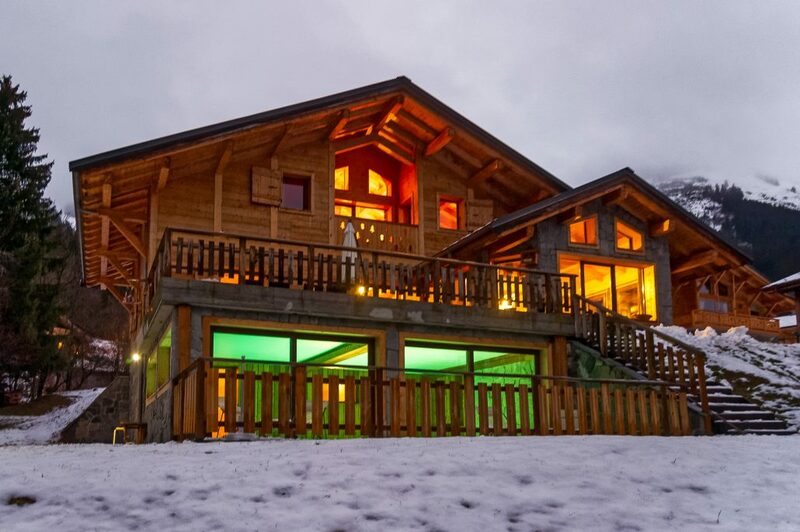 Possibility to reserve with credit card, checks and euro checks. 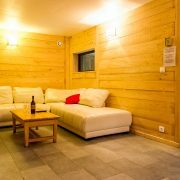 Cash not accepted for the deposit. 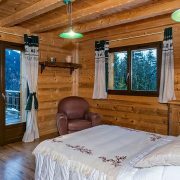 By submitting this form, you accept Location Chalet confidentiality policy.